RTBF is set to participate in Eurovision Choir of the Year and Eurovision Young Musicians in to the future according to Telepro. Telepro reports that the Walloon broadcaster plans to continue to participate in both Eurovision Choir of the Year and Eurovision Young Musicians. According to the Belgian publication the channel will focus its efforts on each competition in the alternating years when they are held. This means that in even numbered years RTBF will participate in Eurovision Young Musicians and in odd numbered years they will take part in Eurovision Choir of the Year. RTBF is participating in Eurovision Young Musicians for the first time since 2006. The broadcaster had previously taken part in the competition in for a number of years before withdrawing for 12 years. The broadcaster is one of seven returning countries to the competition this year. In 2017 RTBF was one of nine broadcasters to take part in the inaugural edition of Eurovision Choir of the Year. The competition which took place in Riga, Latvia was watched by 63,500 people, this was more than triple the size of an average audience for the same timeslot on the channel normally. 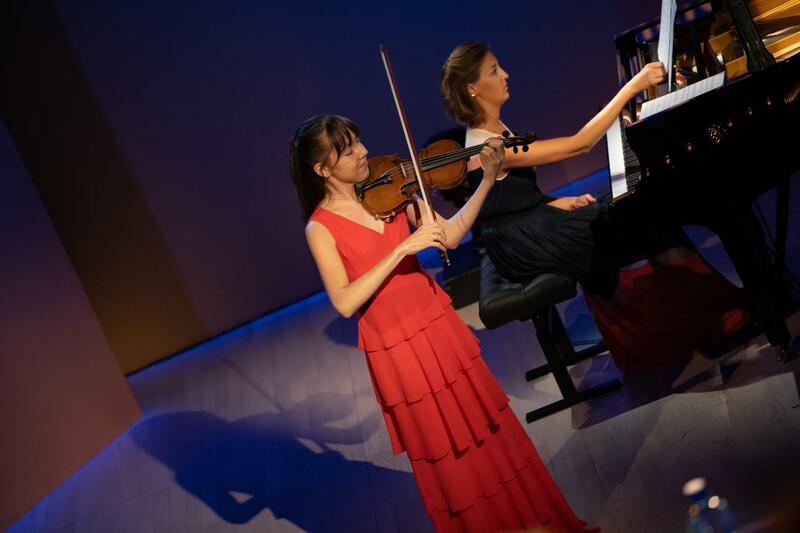 The final of Eurovision Young Musicians 2018 is being broadcast live on La Trois, Musiq’3 and RTBF Auvio from 20:00 CET on August 23. These finalists were chosen by an expert jury panel made up of British bassoonist Ursula Leveaux, Korean pianist Sinae Lee, Spanish percussionist Noé Rodrigo Gisbert, and conductor David Watkin. They awarded points to each of the eighteen semi-finalists based on a set criteria, marking the performers on technical accuracy, quality of sound, interpretation, and performance. The final will be held at the Usher Hall in Edinburgh, the United Kingdom, on 23rd August at 20:30 CET. The finalists will perform for 12 minutes alongside the BBC Scottish Symphony Orchestra. Netta’s winning song from ESC 2018 in Portugal, “Toy”, is on Just Dance 2019.